Cab Grid can process online payments via Paypal (built-in) or other payment gateways (via add-ons). 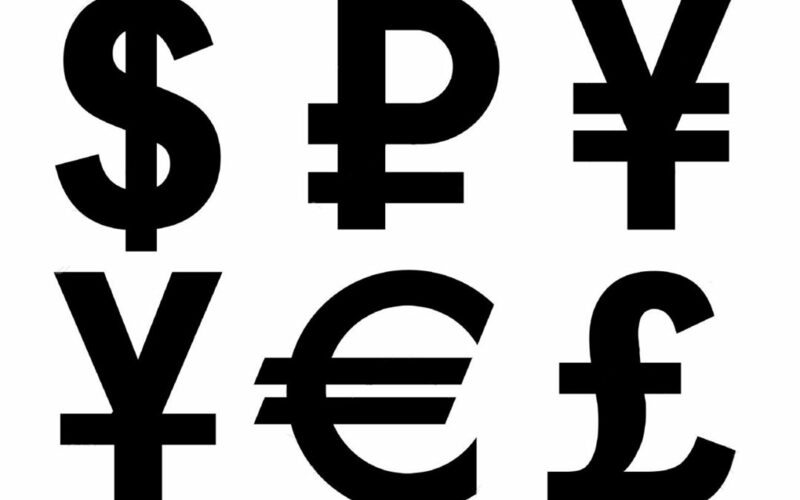 But what if your local currency is not supported by any of the payment gateways we offer?…. How to manipulate the online payment amount to serve either as a deposit (part) payment (pending confirmation), or to add a surcharge (card handling fee), and how the Booking Management add-on processes subsequent post-booking payments. Version 2.0 of the Stripe Add-on allows customers to make payments using various funding sources in addition to credit cards or debit cards. These include iDEAL, Sofort & Giropay, popular in some European countries. These are known as ‘sources’ by Stripe. This article describes each of the options available under the STRIPE tab in Cab Grid Pro. The Stripe tab is available when the Cab Grid Pro Stripe Integration add-on is installed and activated. 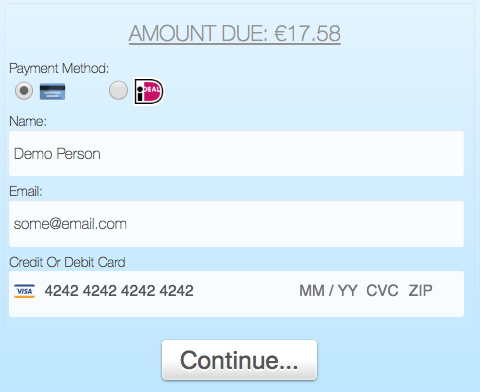 Stripe provides a means for users to process online payments using credit cards (e.g. Visa or MasterCard or American Express), debit cards, or bank transfers (via iDEAL, GiroPay or SoFort). Is Cab Grid GDPR Compliant? Cab Grid does not store any customer data. All booking data is sent to administrators via email for offline processing. If the Booking Management Add-on is installed & active, booking data is stored on the server and customer consent may be required. This article provides details. 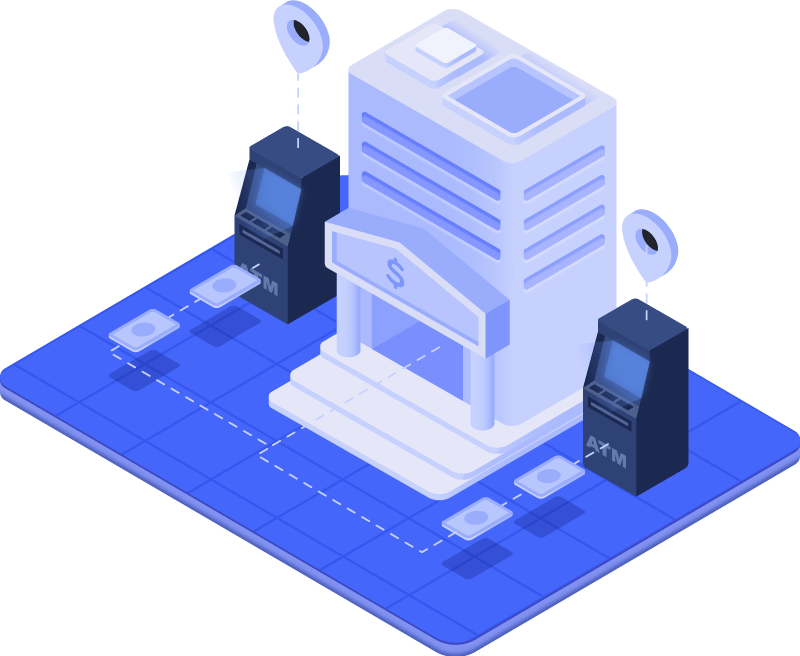 Stripe is an alternative card processing provider. Stripe offers a more integrated checkout experience. 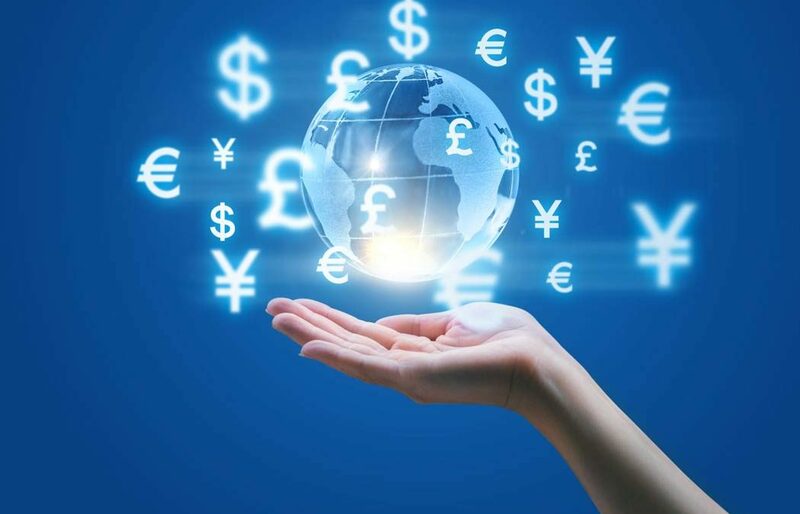 It is easy to sign up for and supports more currencies. We’ve done the integration work to provide a Stripe add-in plugin for Cab Grid Pro. This makes it super-easy to take card payments for journeys calculated through Cab Grid Pro.